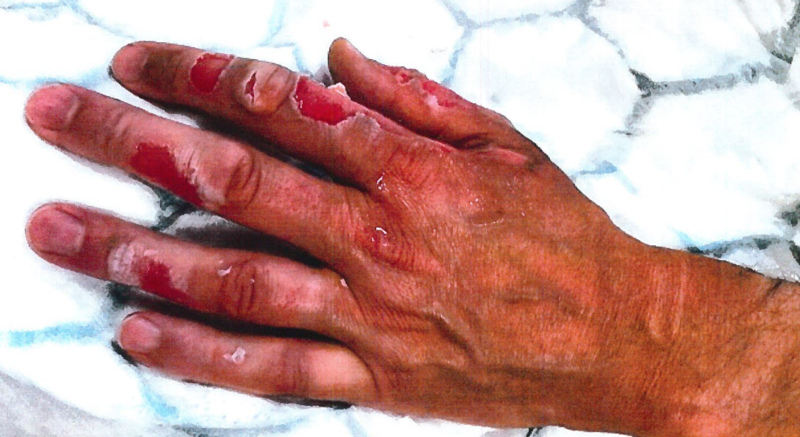 These are the serious injuries suffered by a Surrey resident after he started up a gas camping stove he bought online. 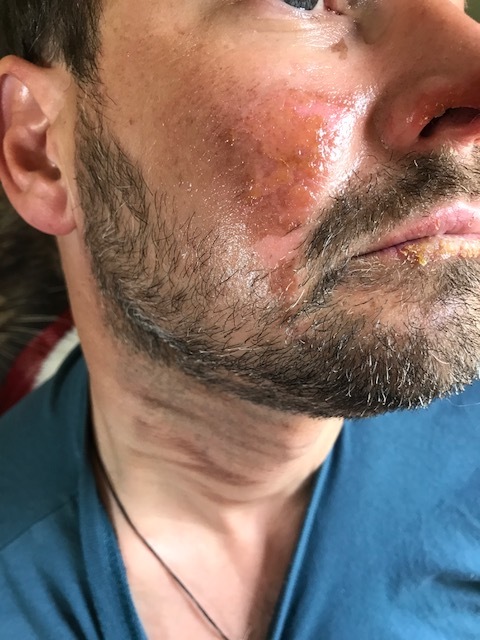 The stove engulfed Marcus Oliver in a fireball when he turned it on, leaving him with burns to his face, hands and arms. Three firms – the retailer, distributor and importer of the product – have now been ordered to pay nearly £45,000, including £4,500 compensation to Mr Oliver, after Surrey trading standards officers took them to court. 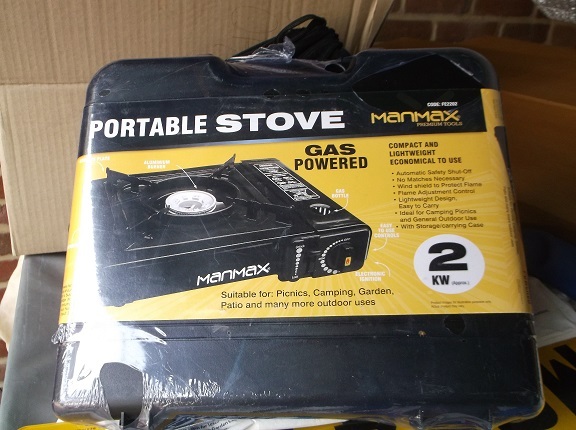 Mr Oliver, from Virginia Water, had bought two ‘Manmax’ camping stoves last June from a retailer on Amazon Marketplace. The retailer, Discount In Limited, pleaded guilty at Guildford Magistrates Court to breaches of product safety laws, along with two other firms – A2Z Discounts Limited, which supplied the stoves to the retailer, and Home Solutions (UK) Limited, which imported 1,200 of the stoves from China. The three firms, all based in Bradford*, were ordered to pay fines, costs and compensation totalling £44,469, with each paying £14,483. It followed an investigation by Buckinghamshire and Surrey Trading Standards which found that none of the three suppliers had tested the stoves. 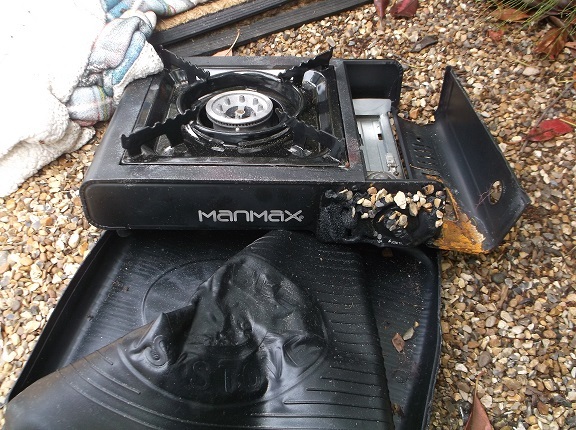 Officers sent the stove for independent analysis which uncovered safety failings. It was found to be possible to put the gas canister into the stove incorrectly and operate the stove without the canister being properly fitted, which would lead to gas escaping under pressure. The instructions were found to be so inadequate as to be meaningless. The stove was also found to lack a rating plate which is meant to display the CE mark and other information. The stoves have now been removed from sale. 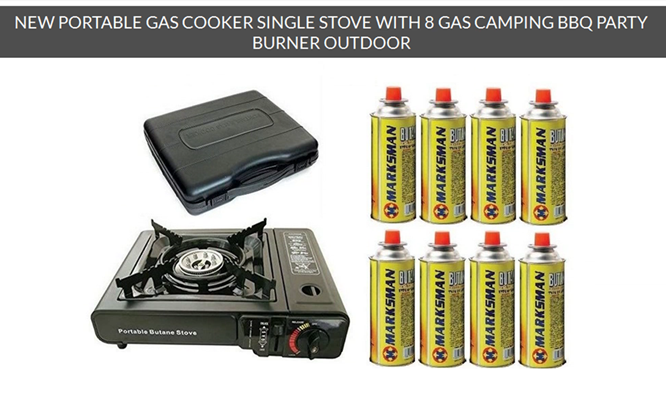 At a court hearing on 27 June, the companies were each fined £10,000 for supplying an unsafe gas stove and £1,000 for supplying a stove which didn’t carry a CE mark. They were also ordered to pay £2,153 each in costs. Mr Oliver was awarded £4,500 compensation with each firm paying £1,500, plus the statutory victim surcharge. Denise Turner-Stewart, Surrey County Council’s Cabinet Member for Community Services, said: “This case brings home just how important it is for sellers and suppliers of products to comply with laws which are designed to protect people. I’m pleased these businesses have been brought to justice for failings which led to a customer suffering terrible injuries. Anyone who has concerns about a product should contact the Citizens Advice consumer helpline on 03454 04 05 06.